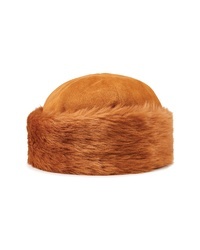 Brixton Churchill Faux Fur Cap $29 $49 Free US shipping AND returns! 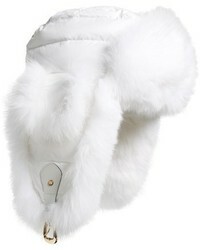 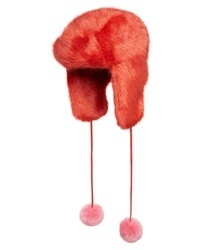 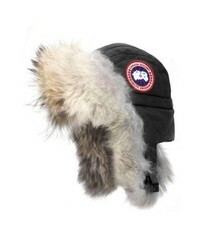 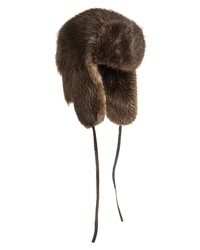 HEURUEH Luxe Faux Fur Trapper Hat $98 Free US shipping AND returns! Moose Knuckles Genuine Beaver Fur Trapper Hat $395 Free US shipping AND returns! 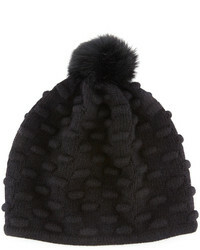 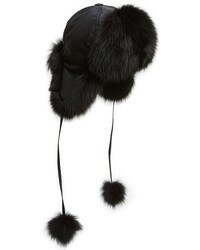 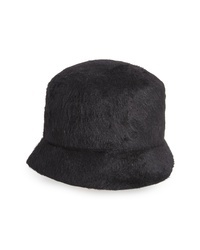 CLYDE Batta Angora Cloche $285 Free US shipping AND returns! 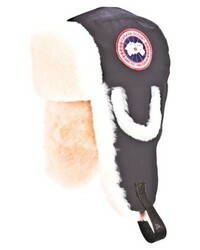 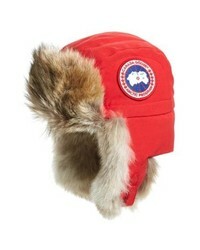 Canada Goose Aviator Hat With Genuine Coyote $295 Free US shipping AND returns! Canada Goose Arctic Tech Pilot Hat With Genuine Shearling Lining $350 Free US shipping AND returns!